A Home of Distinction! 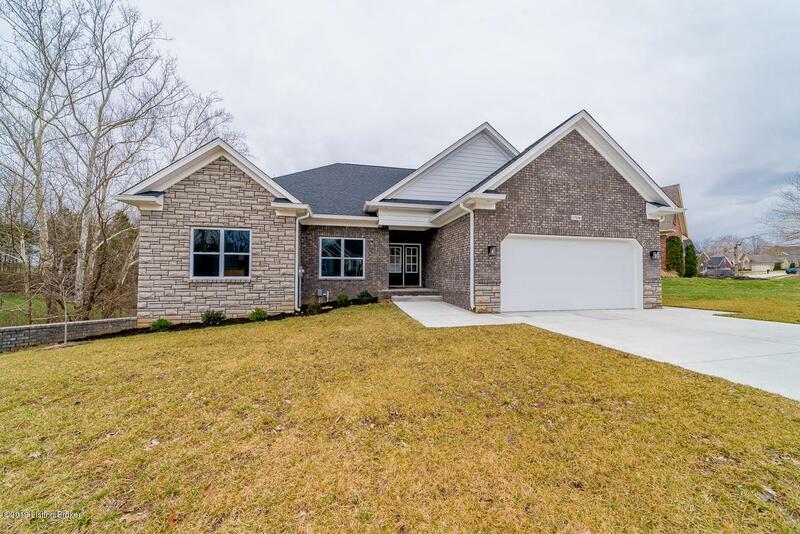 Set on a Charming lot with dancing trees, babbling brook & singing birds, you'll find this superb 5 bedroom, 3.5 bath Kentucky delight! Every room shows the hand of a master craftsman. Anyone who cooks will love the Chef-designed Gourmet Kitchen with granite countertops and plenty of counter space including a center island that looks out into the sculptured open living space. This one owner free-flowing quality home is ideal for entertaining. 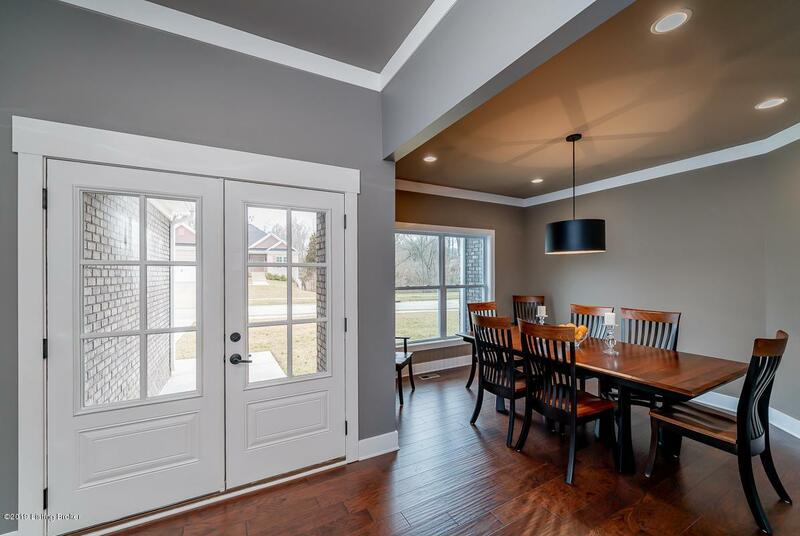 It even has a formal dining room! Just walk out your French doors to your custom designed tiger wood deck to enjoy the soothing sounds of nature at its best. The dramatic finishes and upgrades the owner has added to this charmer after it was built makes coming home a private escape.The Master Bedroom is magnificently designed and spaciously relaxing. As you make your way down the stairs to the sophisticated finished lower level you will notice the artful elegant stamped concrete flooring that leads you to ultimate Pub Room with a full service beverage center including a superior "Crystal Ice" machine maker. To top it all off, this home has a audio/video system engineered for maximum entertainment. 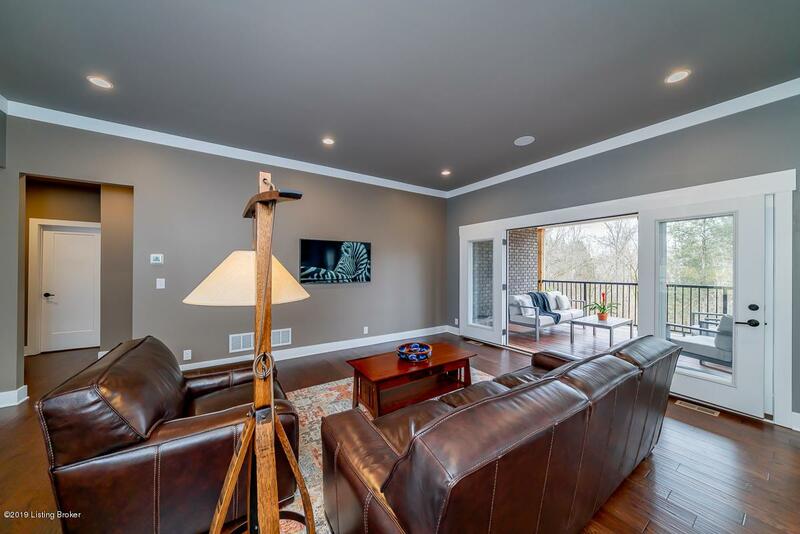 10'+ ceilings (perfect for a Pin Pong table) with 3 more sprawling bedrooms and custom crafted closets, a gaming room/play room and private patio, this home has plenty of room-to-grow into. 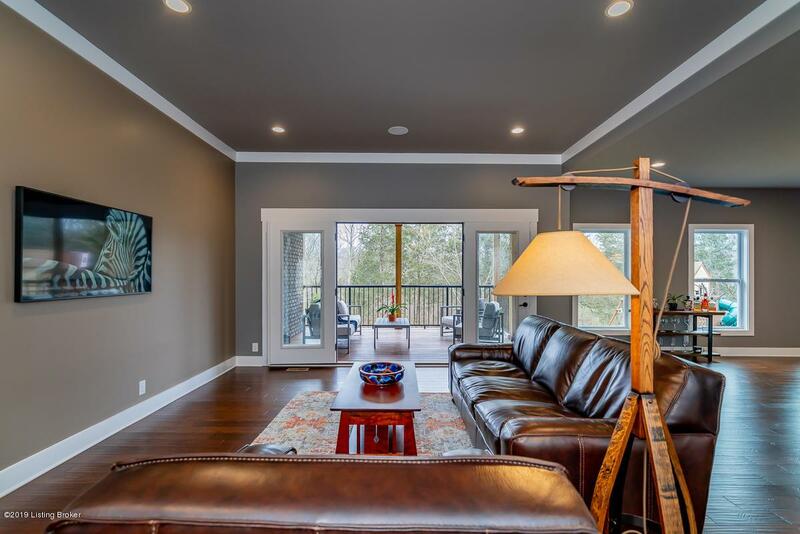 If you worry about high utility bills, you'll love the state of the art energy efficiency of this home including the 3 zone HVAC for that added extra comfort. Be the ultimate host you want to be at your stylish living & elegant entertaining prestigious address at "The Meadows of Polo Fields".